Could you live without pictures? 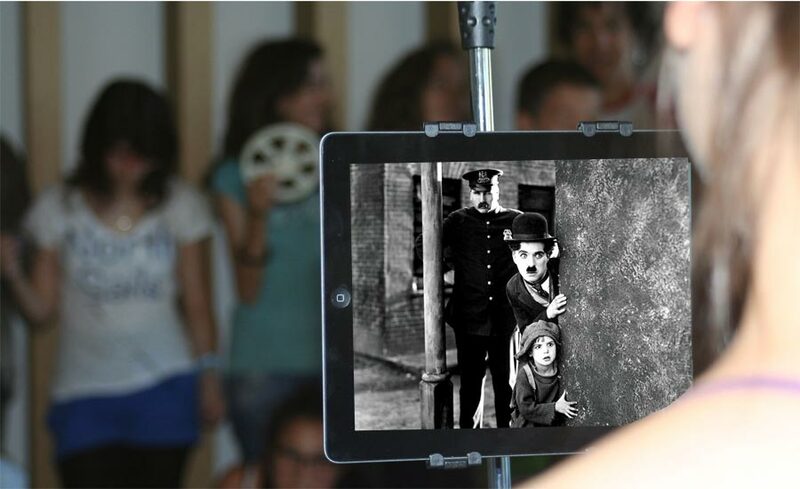 Media and Film Literacy in all Italian schools. Today children are first exposed to visual language than to the verbal. We must teach them to interpret the power of images. The visual grammar is made of camera movements to the right and left, sequences, lights, use of close-ups and medium shots, and all these elements produce a result in emotional and cognitive public. We are uploading on YouTube every minute more than 300 hours of video – 432,000 hours of images per day. The School has an increasing need to use the audiovisual as a teaching tool. Teachers, principals, students and parents point to the need for graduation courses which bring children to the knowledge of contemporary languages, to learn to read the world. We want that Italian schools approaches to international models of media literacy and image education. For this, we collect ideas, people and proposed to return to the school the tools necessary for the training of tomorrow’s citizens. Help us to bring everyone’s attention on the subject, by signing this petition and sharing it on social networks. Today as never before it is important to see.